I know we’re not the only ones anticipating the Southern California BDR. Check out the trailer below for a taste of what’s to come January 1, 2019. 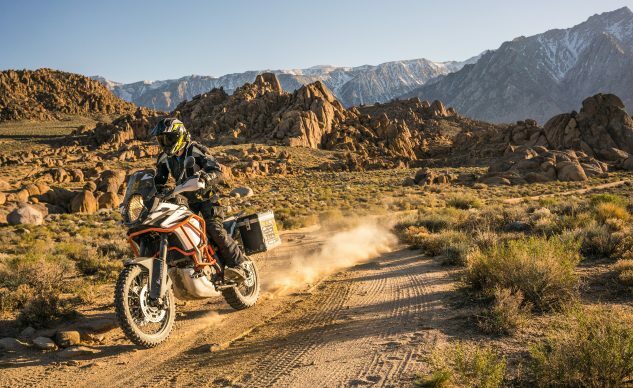 Seattle, WA – (October 30, 2018) – The adventure motorcycling non-profit Backcountry Discovery Routes (BDR) releases trailer for their upcoming Southern California Backcountry Discovery Route (CABDR-South) documentary film. The CABDR-South is the ninth route developed by the BDR for dual-sport and adventure motorcycle travel and the first Wintertime BDR. 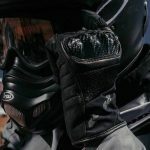 Free GPS tracks and travel resources on RideBDR.com, and a waterproof Butler Motorcycle Map, and feature-length expedition documentary film on DVD and video-on-demand will be available to the community on January 1, 2019. 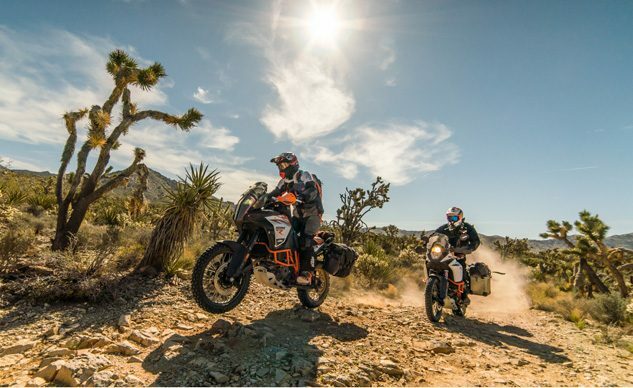 A film tour presented by MotoDiscovery is being planned in over 40 cities across the country. 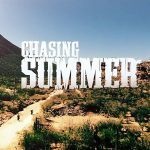 Dealerships and motorcycle clubs interested in hosting the film event locally are encouraged to contact BDR by January 1 to reserve their date on the tour. 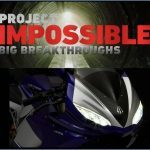 The World Premiere of the film will take place in conjunction with the Long Beach IMS show, on Friday, November 16, 2018 at Art Theatre Long Beach. 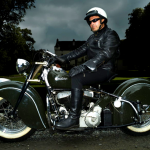 For tickets and additional information, visit www.RideBDR.com. 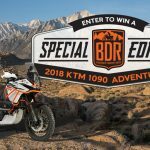 The project is presented by KTM North America and BMW Motorcycles of Riverside, with additional support from Touratech, KLIM Technical Riding Gear, Rottweiler Performance, Wolfman Motorcycle Luggage, SENA, Arizona Motorcycle Adventures, Trailmaster Adventure Gear, PYI, CORVA, and James Howard Creative Group.